NIELIT conducts various examination for Courses for certification in Computer. These courses check the Computer Knowledge. These course are conducting under Digital Literacy Program under ministry of Electronics and Information Technology(NEILT), Government of India. All these courses are running to digitalize the Youth and to enhance their knowledge regarding the Digitalization. 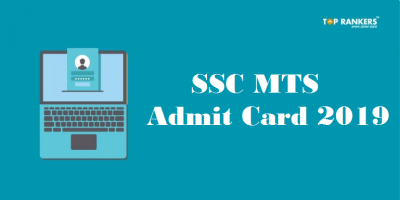 Select Admit Card from the scroll down list. You will be directed to students section. 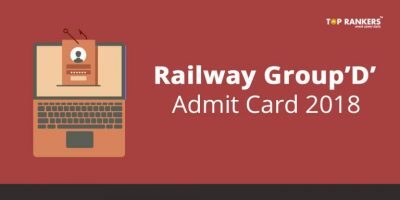 There you have to login using the user id, password to download the admit card. Filled-in Examination Application Forms are received Online only at the website of the NIELIT. NIELIT shall not be responsible for any Delays. Examination Applications Forms received after the prescribed cut-off dates shall be summarily rejected and no correspondence shall be entertained in this regard. 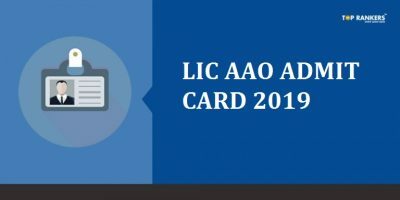 The examination schedule , dates, venue , availability of admit card, results etc., can be checked from the official website. 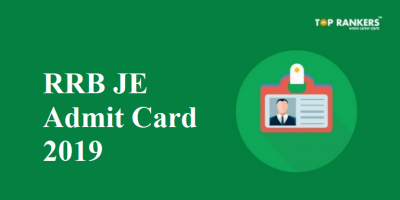 Click on below link to get step by step guide to fill NIELIT CCC online form as well as for other NIELIT exams. Stay tuned for more updates on NIELIT.